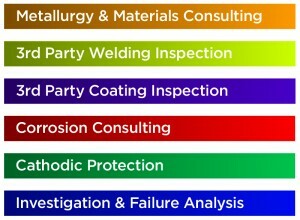 Incospec Global Field Services (formerly Incospec and Associates) was established in 1981 to provide independent & authoritative consultancy in the field of corrosion engineering. 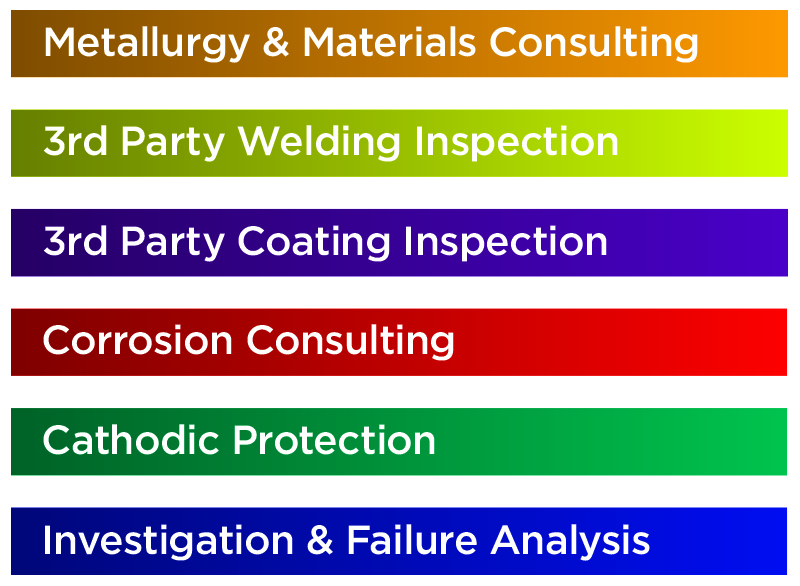 Incospec Global Field Services has many years of experience in the protective coatings, application and corrosion industries and it is this expertise that provides the impetus for this company. Incospec Global Field Services provides inspection and arbitration services in the decorative painting arena. We also provide expert opinion in dispute resolution.